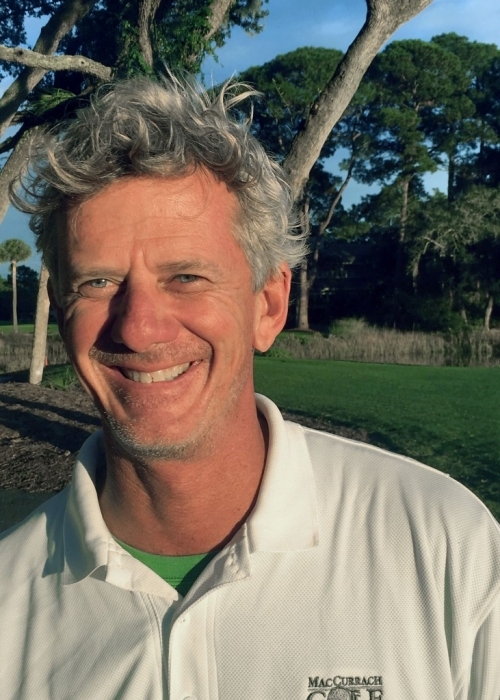 Tom has been designing and building golf courses for more than 25 years, working with the best known and respected designers from around the world. Tom has been a pioneer in incorporating new and innovative approaches to reduce water use, contamination, and other negative impacts that are increasingly vexing to the golf industry. Tom designed the well received golf course at Loreto Bay in Baja California. Tom continues his hands-on work, currently as part of the team at MacCurrach Golf Construction, building, renovating and remodeling golf courses in this time of change in the industry. The physical integration and selection of turf varieties, soil types, soil amendments, and landscaping vegetation provides for an environment that both heightens the golf experience while reducing operating costs and impacts for the owners and managers of the courses. Hallmark projects for Tom include Loreto Bay, Harbour Town Golf Links, and his current project with MacCurrach Golf Construction, the Ocean Course at Harbour Town.